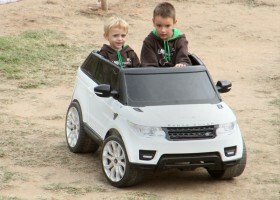 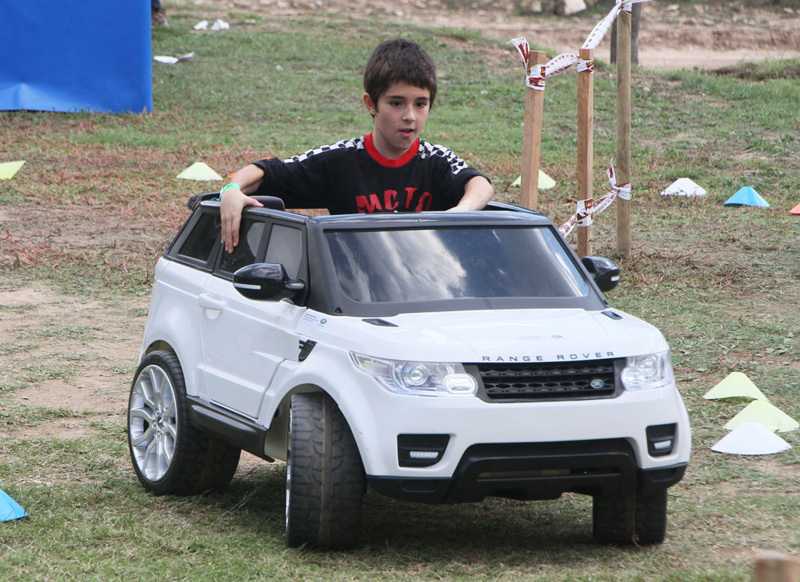 Now the kids can drive a Land Rover! 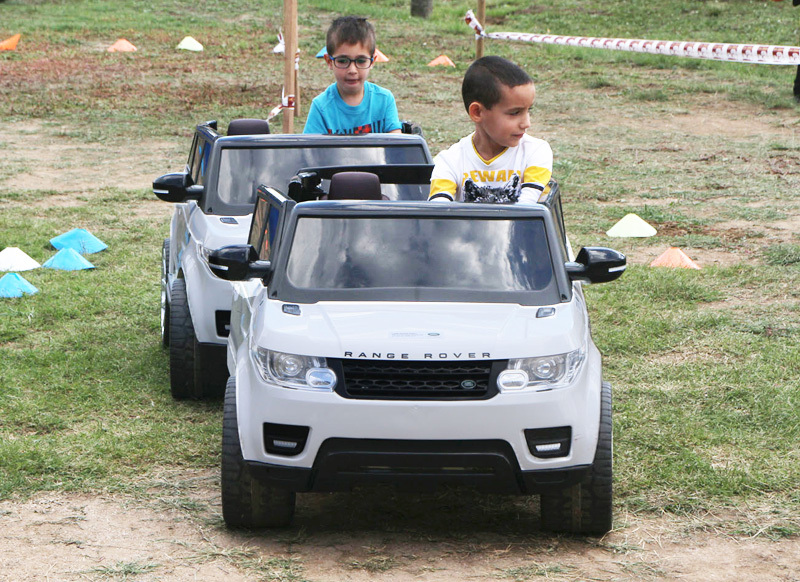 Do not miss one of the star attractions of the children area in the Land Rover Party. 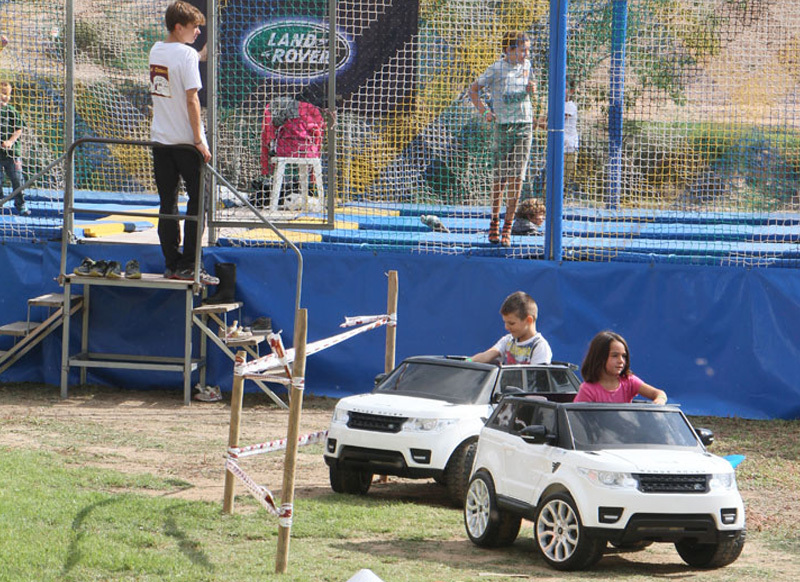 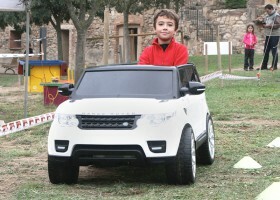 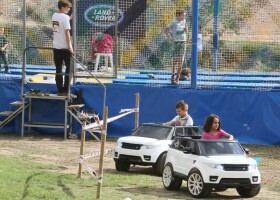 A circuit where children can drive a Land Rover electric by FEBER. 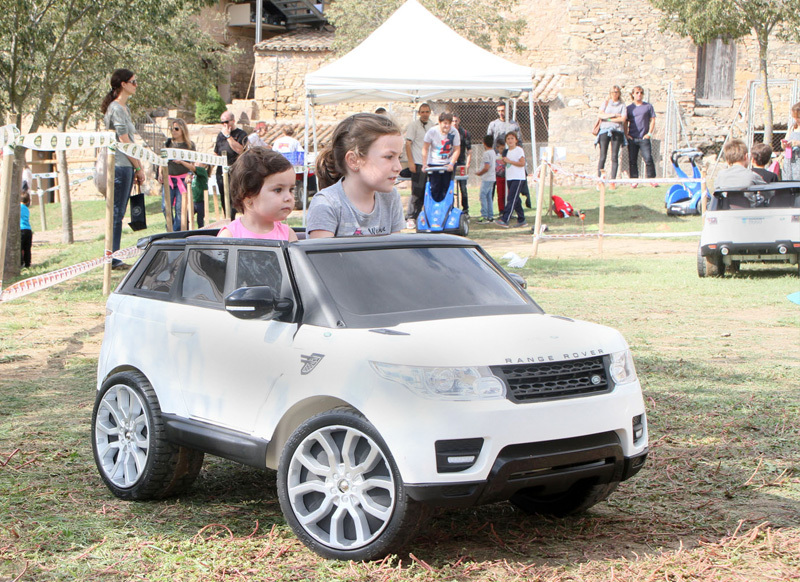 Fill out the form you’ll find in the Welcome Pack which is delivered on the entrance and deposited in the box that you will find in the Feber Circuit. 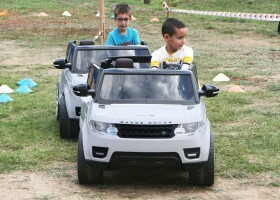 * The draw will take place on Sunday at Les Comes.